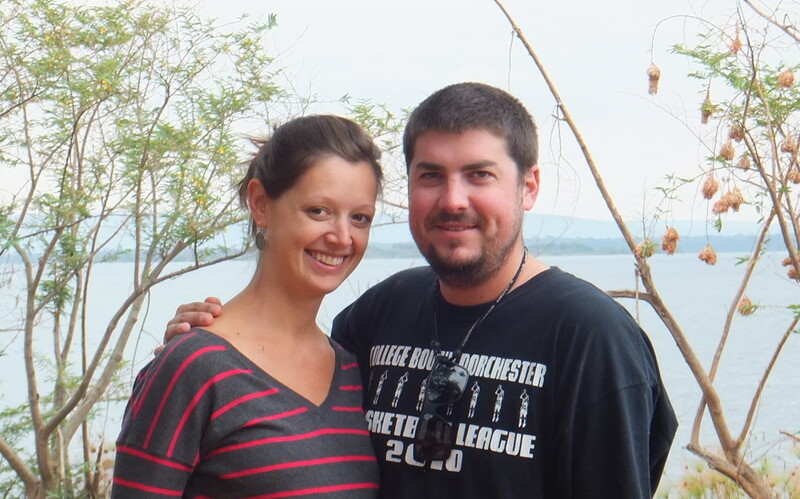 We are thrilled to announce the hire of Matt Melaugh as the new Program Director in Rwanda for Ready for Reading. Matt has had incredible experience working in the education and non-profit worlds for the past several years and has made a huge contribution in one of the most underserved neighborhoods in the Boston area. Matt will be arriving in Rwanda September 8th and living out in Rwinkwavu with his wife Cory, who has been hired as a training specialist at the Hospital, serving as a nurse educator and mentor as part of a larger country-wide initiative through the Rwandan Ministry of Health. They will both be a wonderful addition to the community! Ready for Reading is so excited to have a leader of this caliber with a global perspective committed to making a lasting impact and difference. With his strong spirit of collaboration and teambuilding skills he will be an amazing asset ensuring the success of the Project as we move forward in this next phase. Matt is ready and eager to begin his work at the RCLLC and is looking forward to meeting and working with local community leaders and residents of Rwinkwavu.